Google Calendar will now be able to automatically decline meetings during "out of office". The handy new feature basically allows family members to share everything from ideas to photos to appointments using Google Calendar, Keep and Photos services. 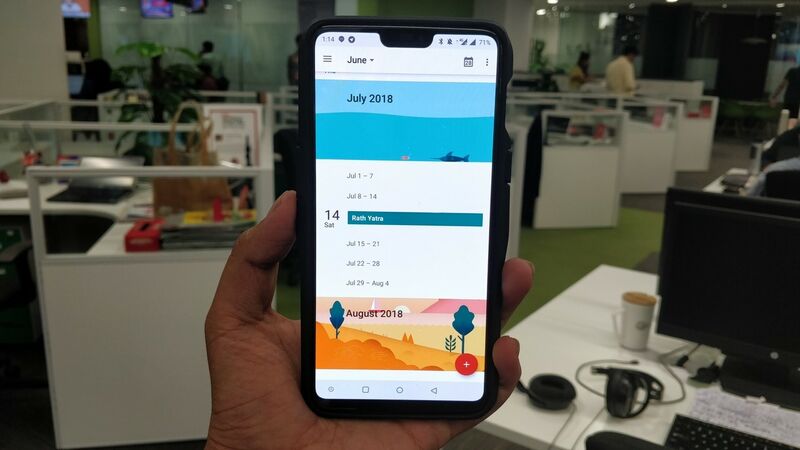 Based on feedback from users, Google has updated their Calendar app for Android and has added in some new features and made a few minor improvements.